Revolutionary Iran (2013) tells the story of modern Iran, from the early twentieth-century origins of the 1979 revolution through to reactions to Ahmadinejad’s second presidential victory, in 2009. The book also dispels misconceptions and examines internal politics and cultural debates within the country. 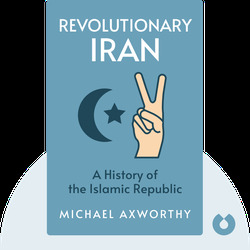 Michael Axworthy is the author of two other books dealing with Iranian history, The Sword of Persia and Iran: Empire of the Mind. From 1998 to 2000, he was the head of the Iran Section of the British Foreign Office. 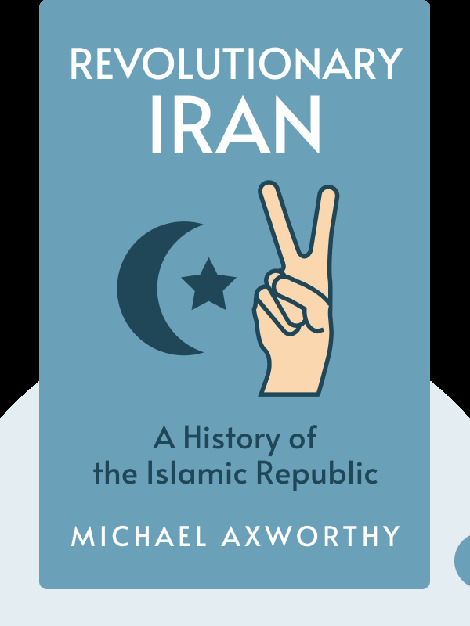 He became a research fellow at the Institute for Middle Eastern and Islamic Studies at the University of Durham in December 2001, and he is now Senior Lecturer and Director of the Centre for Persian and Iranian Studies at the University of Exeter.